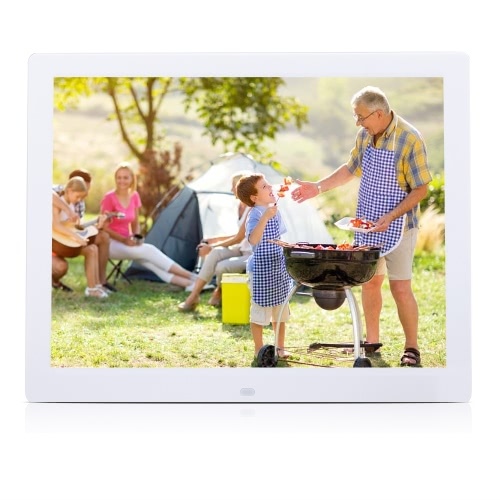 High sensitivity wireless triggering sensor makes S mode can be used in outdoor environment and the wireless triggering distance is about 100m. 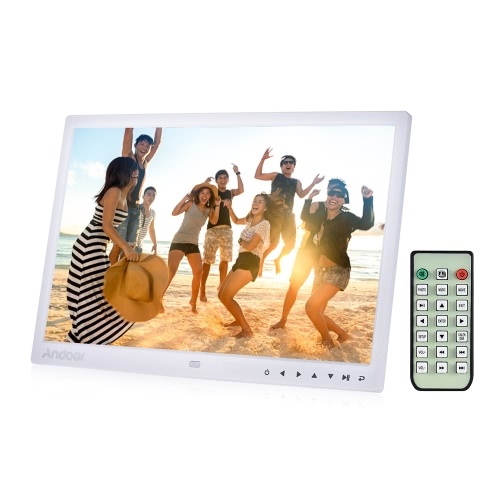 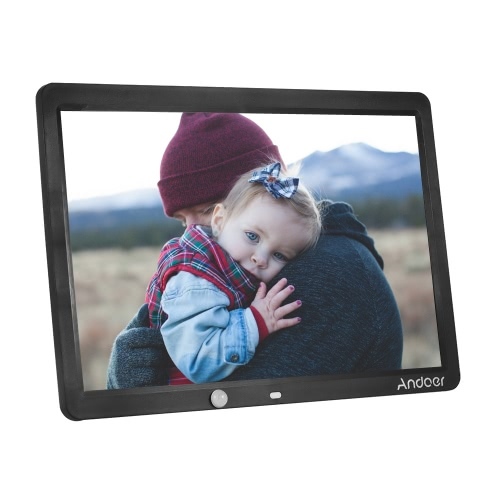 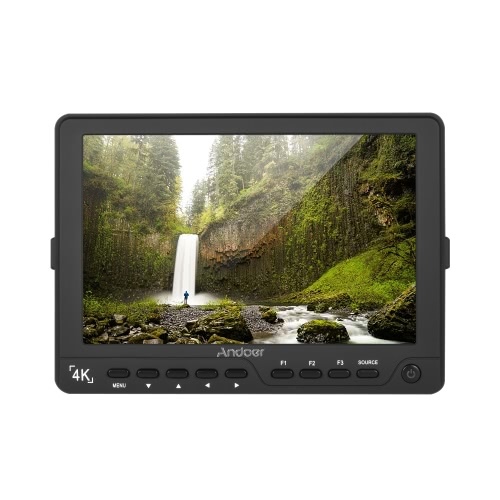 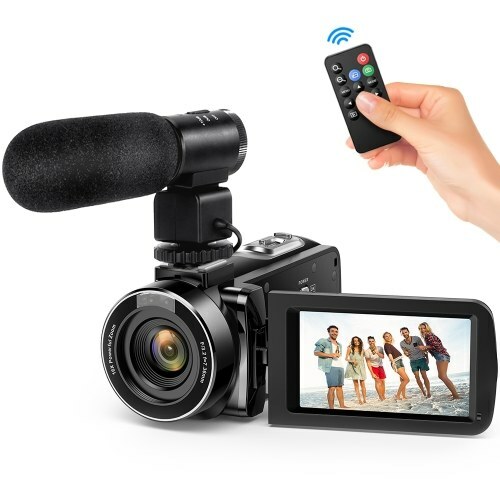 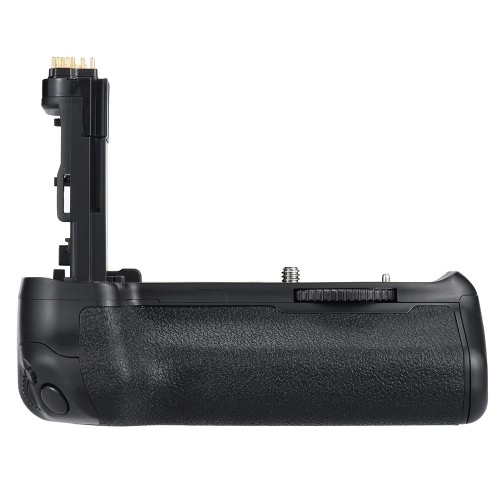 Supports sound prompt function, different sounds indicate working situations and help you focus on shooting (Note: the sound can be closed). 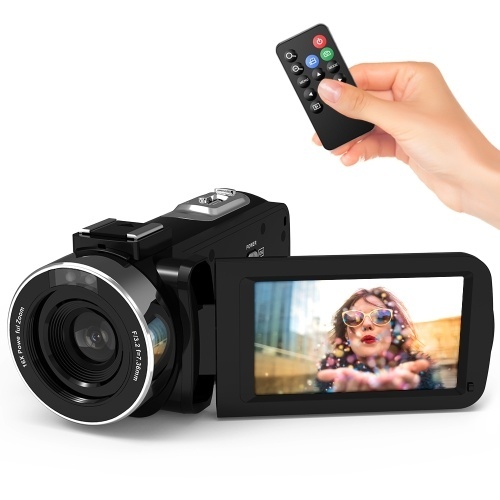 With PC port, you can make the flash synchronously by connecting to the PC port. 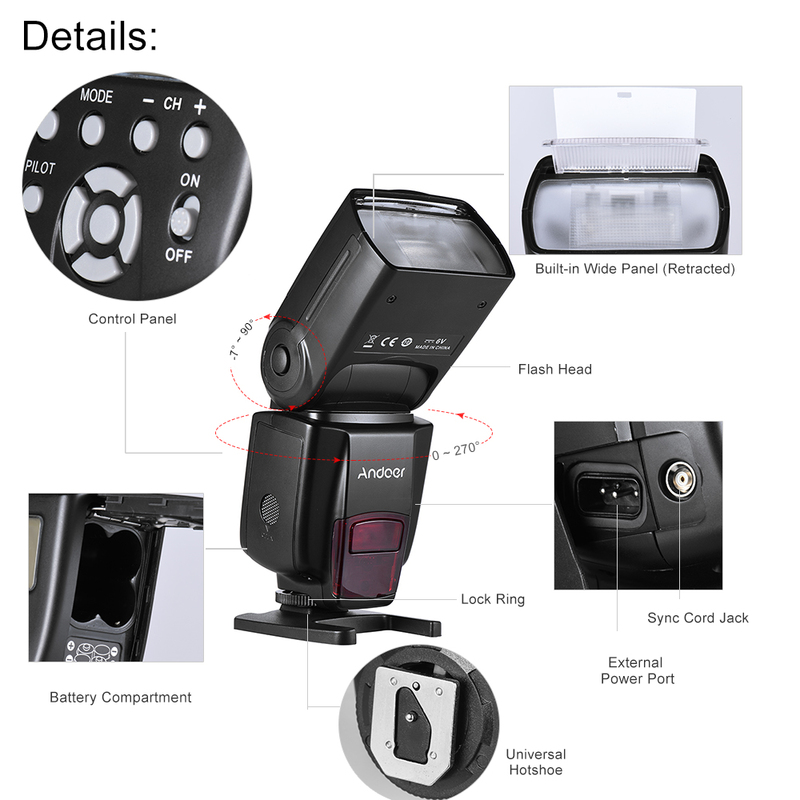 Super speed of charging recycle: it only takes 3 seconds in charging after full power output. 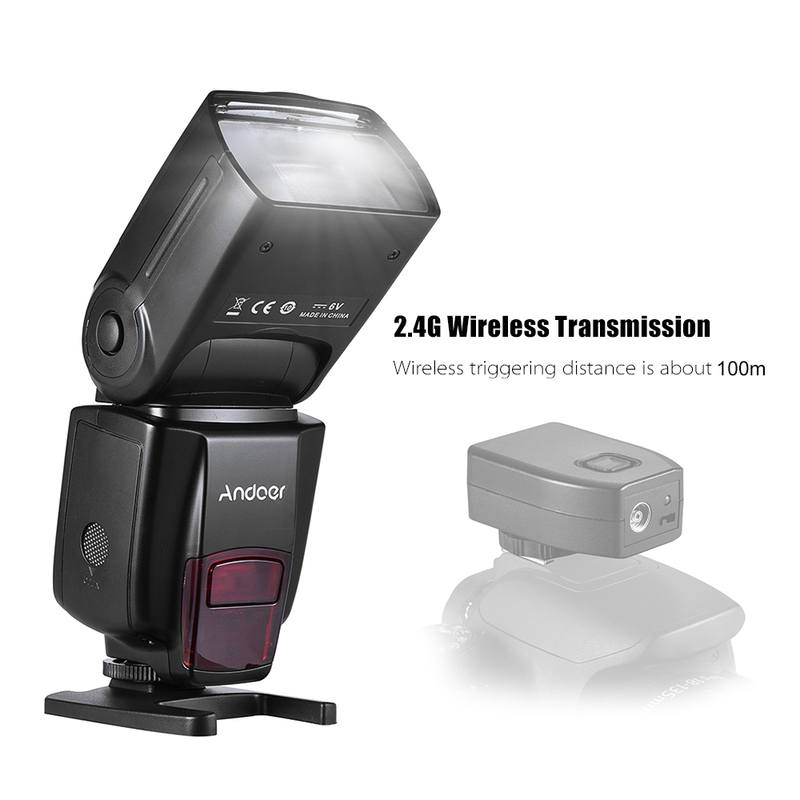 Even without new batteries, you can get the supercharging speed that it only needs 4~5 seconds. 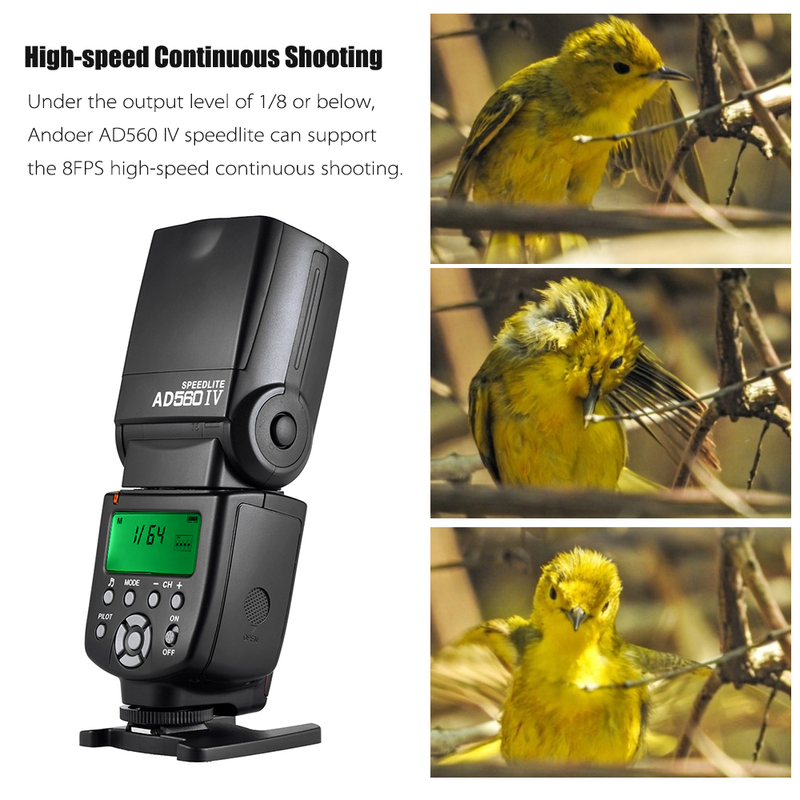 High-speed continuous shooting: Under the output level of 1/8 or below, it can support the 8FPS high-speed continuous shooting. 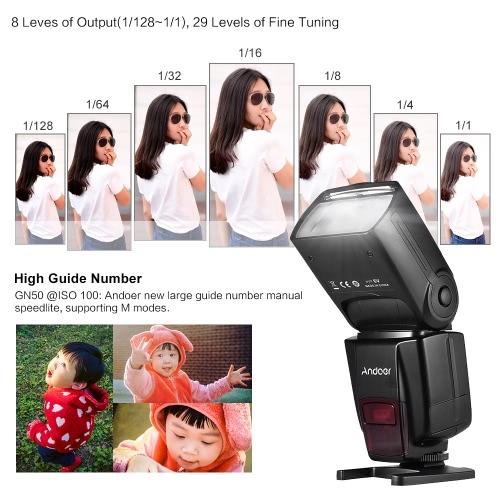 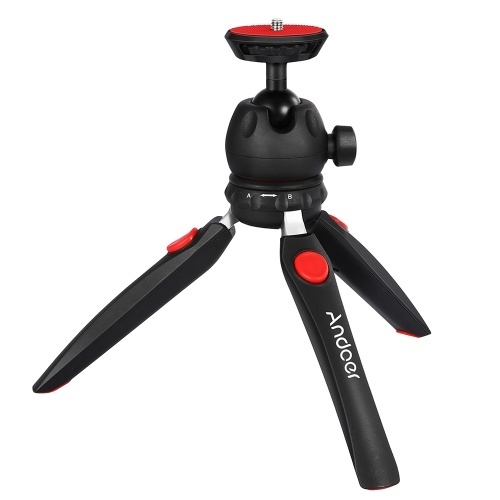 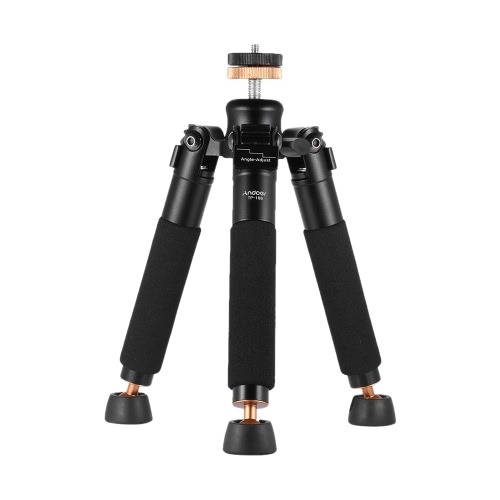 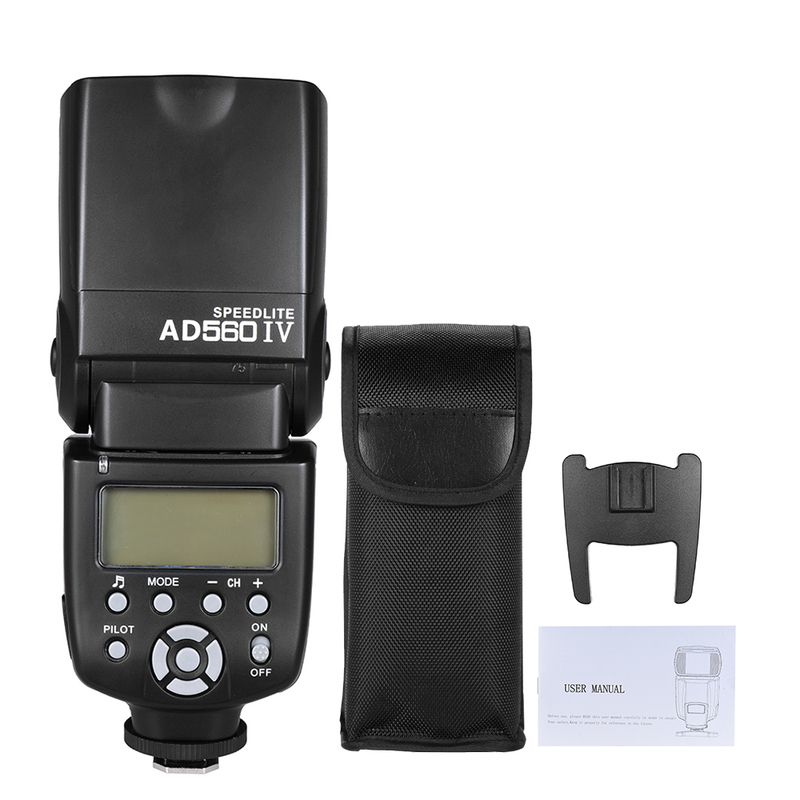 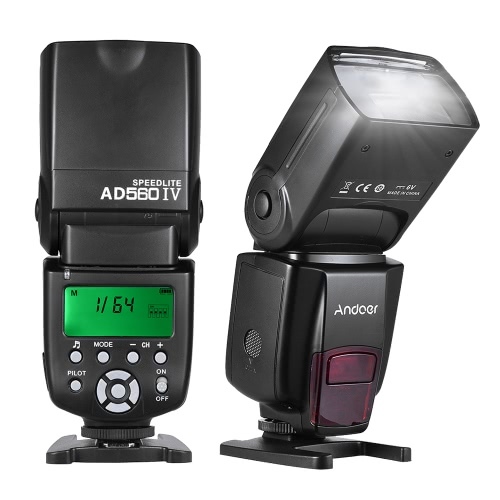 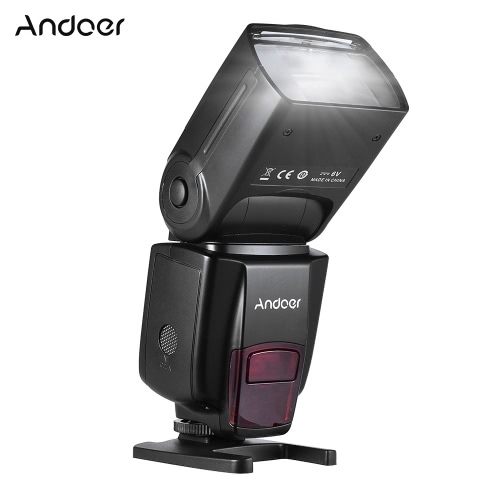 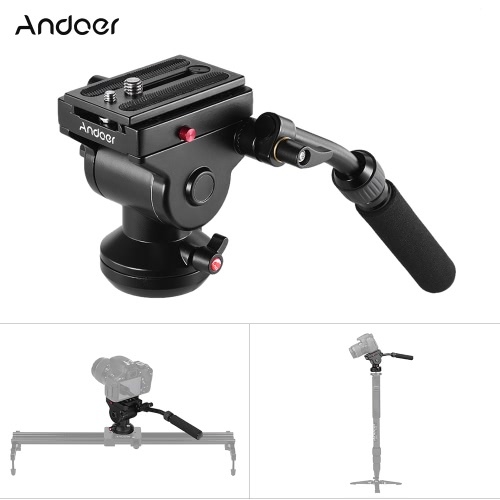 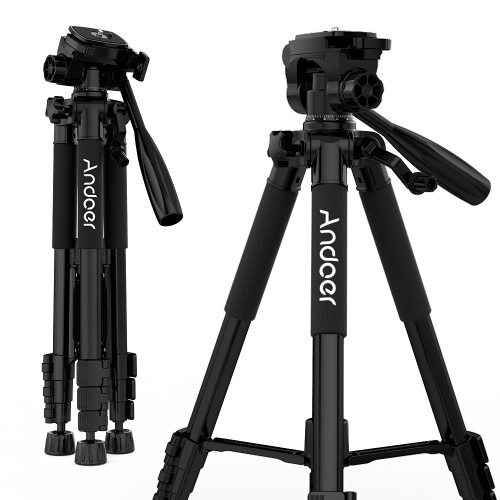 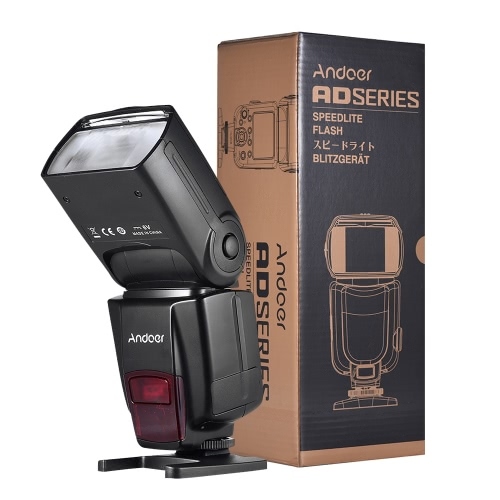 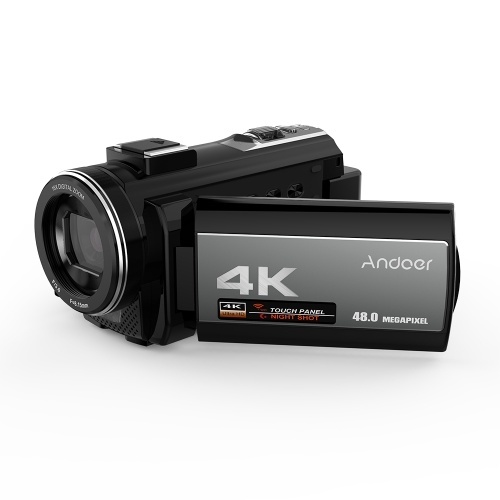 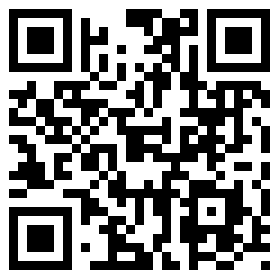 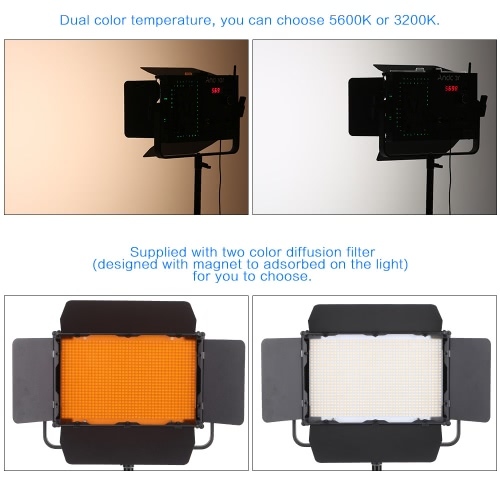 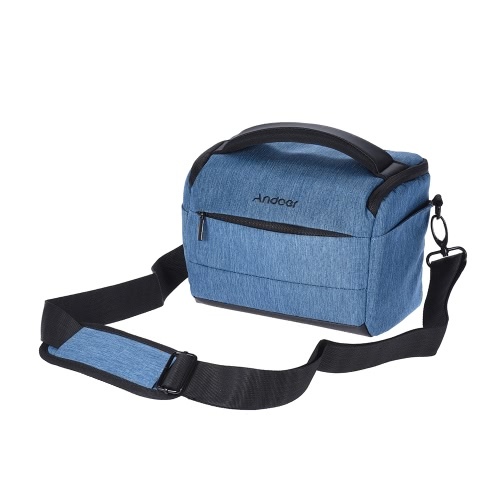 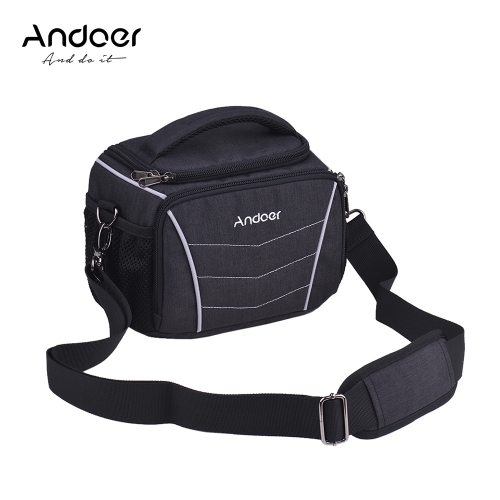 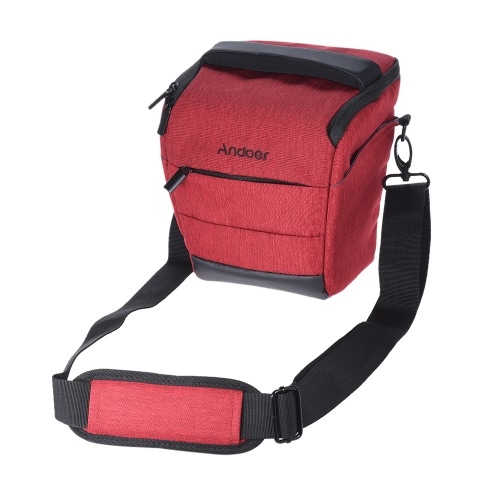 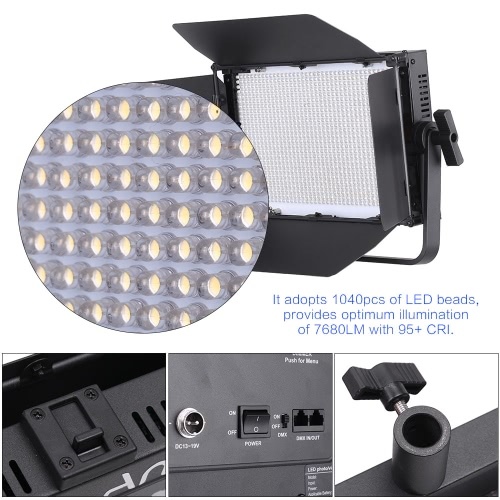 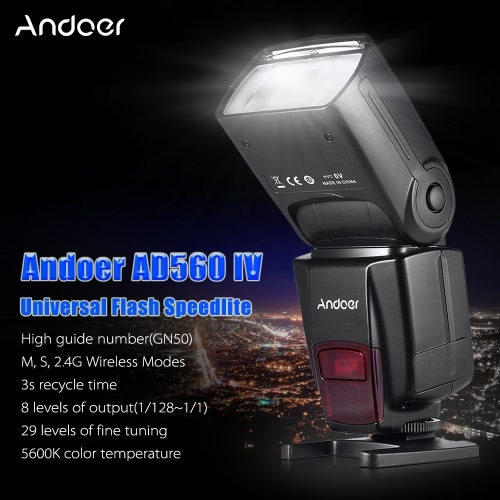 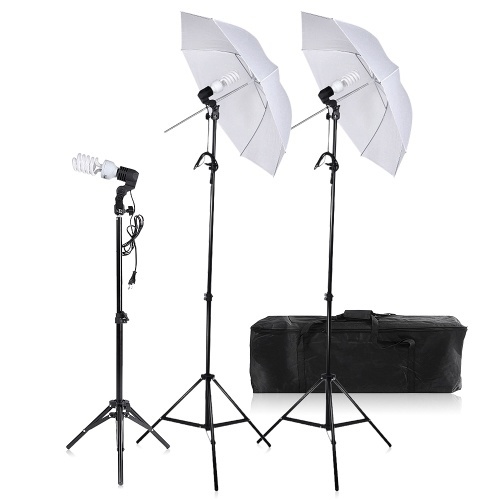 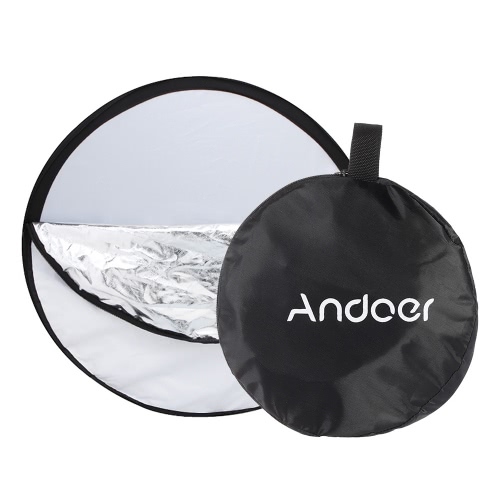 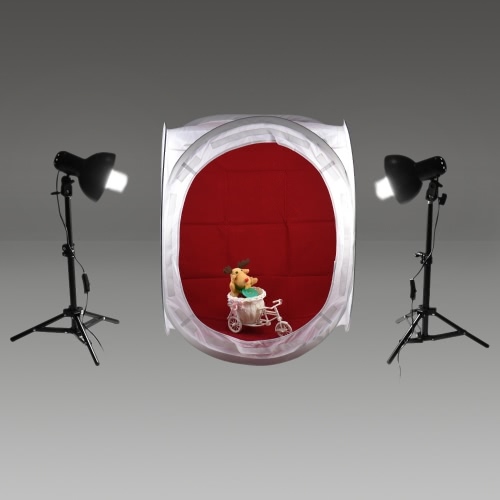 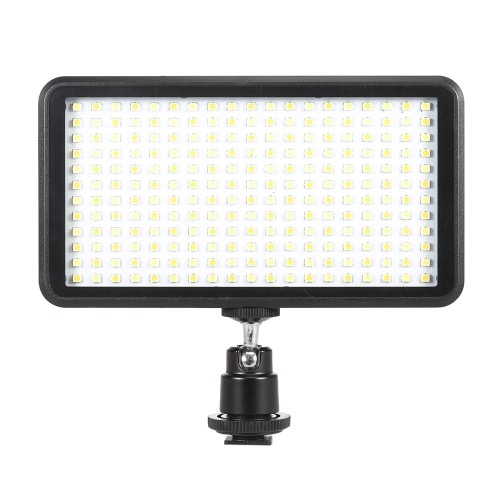 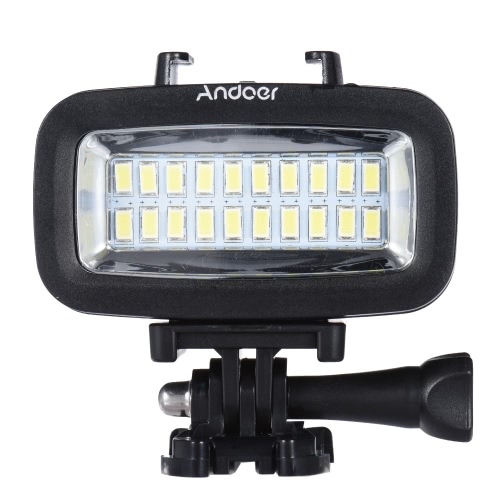 Automatic setting saving: Andoer AD560 IV speedlite can automatically save your current setting. 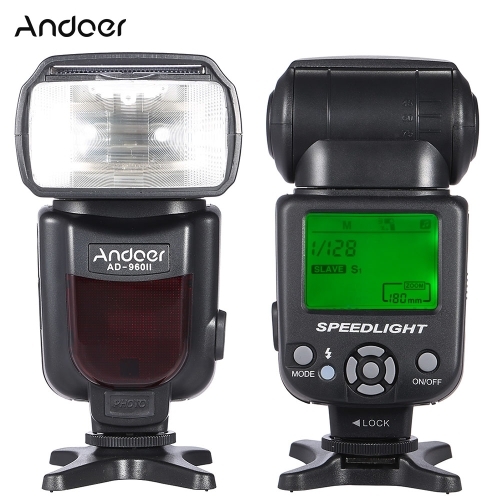 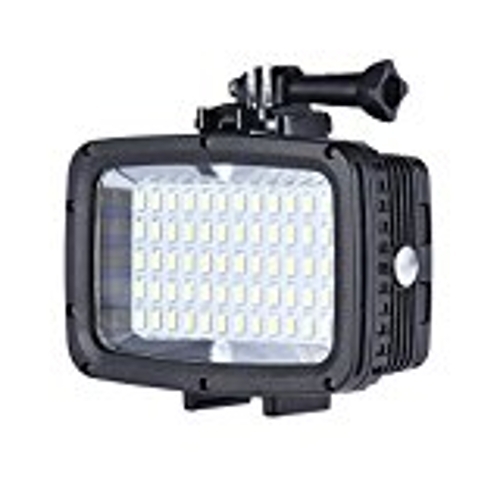 This speedlite is a slave unit, and it cannot be used as a master unit to trigger other speedlite.